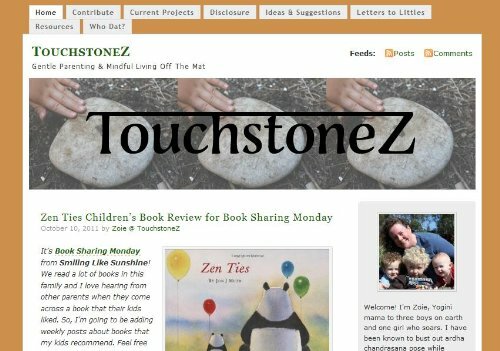 The thing I love best about TouchstoneZ is you will always come away thinking. Zoie takes her yoga practices "off the mat," as she puts it, and applies that thoughtfulness to all of her life. She writes about natural parenting, yoga and meditation, postpartum depression, mental health, consensual living, and more. 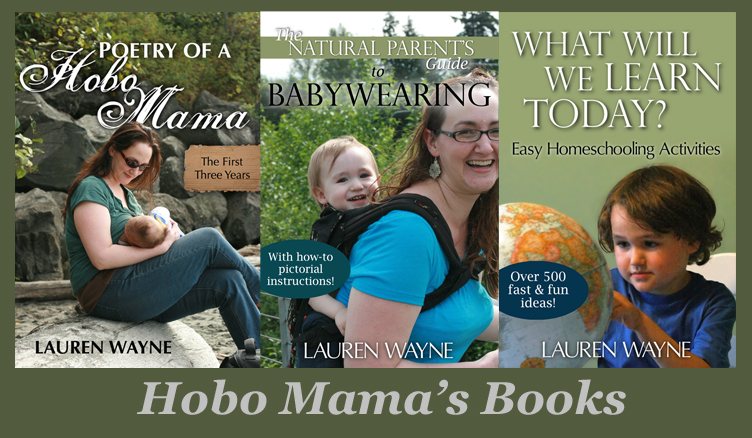 She hosts a monthly Mindful Mamas blogging carnival as well as Letters to Littles. Both are full of great reads and will help you connect to even more like-minded blogs. Zoie is engaging in her writing as well as in her responses to commenters and on social media. You'll like getting to know her, and your mind will expand in the process!